There are many characters over the seasons that have had meaningful interactions, heartfelt moments, and pushed their team members to become stronger. There are, however, Haikyu!! duos that exceed our expectations, and have fangirls screaming at the top of their lungs. 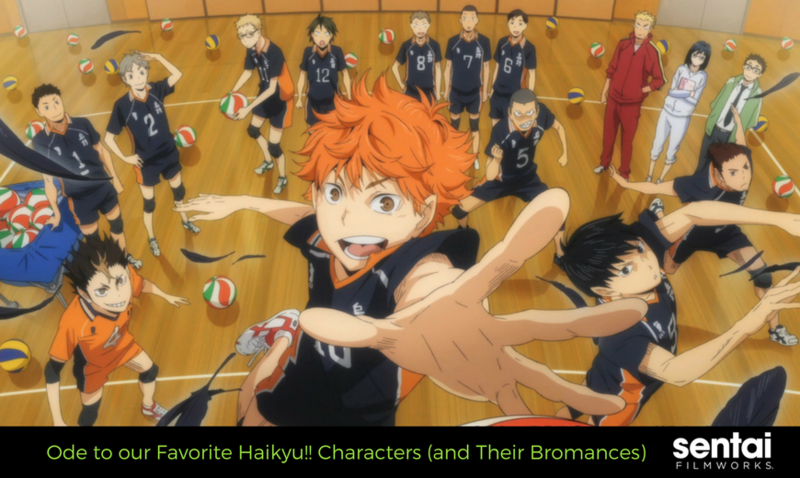 Without further ado, here are our favorite Haikyu!! bromances. 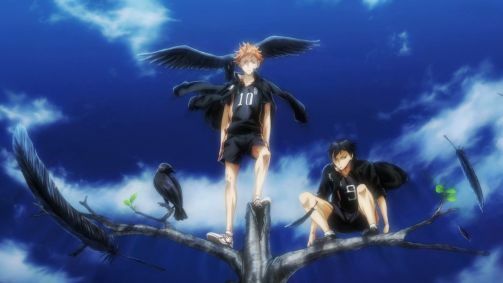 These Haikyu!! characters warm our hearts with their very different personalities. Tsuki is blunt and tends to rile up his teammates with his nonchalant nature. Meanwhile, Yamaguchi is shy and works hard to be a better volleyball player. These two have been friends since elementary school, and no matter what happens they have each other’s back. Kuro is the dashing guy who can talk to a crowd and isn’t afraid to be flamboyant. Kenma, on the other hand, likes to be in the background playing video games. These two have a deep bond that allows them to be truthful to each other and give their all for their team. Sometimes it feels nice for someone to have you back no matter what. Ever the flirt, Oikawa sometimes needs someone to pull him back from cloud nine, and Iwaizumi is just the guy to do that. 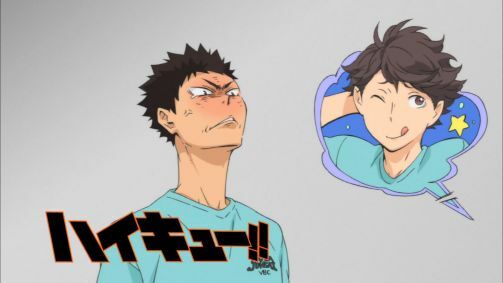 This friendship features Oikawa’s everyday antics of perceived greatness while consistently being pulled into reality by Iwaizumi. When on the court, these two are well synced and know each other’s movements without needing any verbal communication. Now that’s bromance! Our friends have a way of calling us out when we do something slightly… extra. This is the friendship between Bokuto and Akashi. 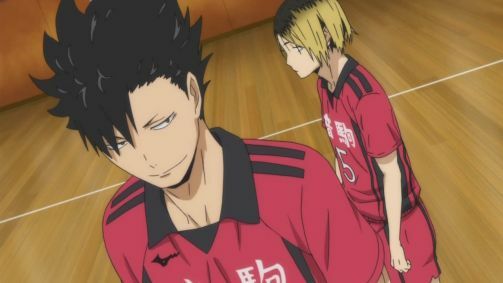 When Bokuto makes a scene, all you see is Akashi calling him out again for his foolish actions (his heart is in the right place). 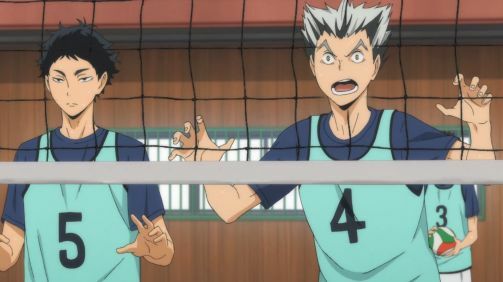 This nonsensical pair is quite hilarious especially when Bokuto tries to get back at Akashi for his comments. Last, but not least, we have these two who obviously started off on the wrong foot. With Kageyama’s tsundere personality and Hinata’s over-the-top energy, both of these characters were bound to think poorly of each other. As the series progresses, we see these two form a strong bond of respect and admiration for one another (even though they will never admit it). Regardless, they make each other better, and support one another both on and off the court. There are so many Haikyu!! characters that we adore, but we can’t mention them all in this blog. 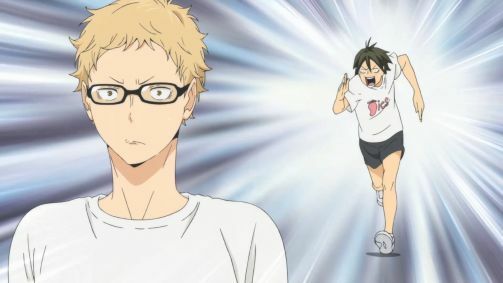 Did we mention your favorite Haikyu!! bromance? If not, let us know your favorites on Facebook and Twitter.